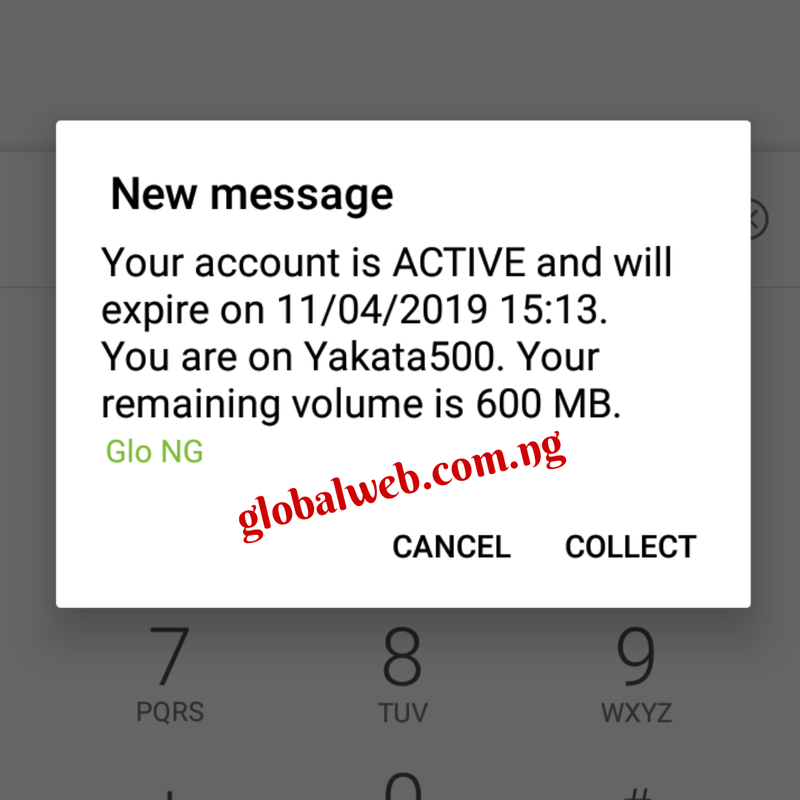 It is no longer news that glo causes heartbreak to customers by its recent termination of the N200 1.2GB 3days validity special data offer. Alot of panic from users were shared all over social media pages. 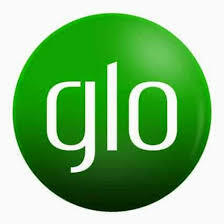 Notwithstanding, glo; on its twitter page vows that they are working on a bigger and better offers for customers. But left off, glo still have better offers in their achieve that we can truly enjoy. Here we are going to show you how to get glo 2.4GB at N500 valid for upto 21days. To me this offer is even better than that which was discontinued. How Can I Get 2.4GB With N500 ? 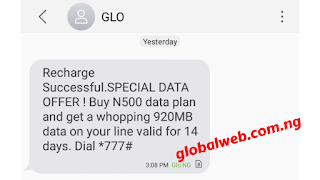 Now dial *777# the reply with 1>>1>>1>>3 to subscribe to glo N500 920MB mini data plan which is valid for 14days. 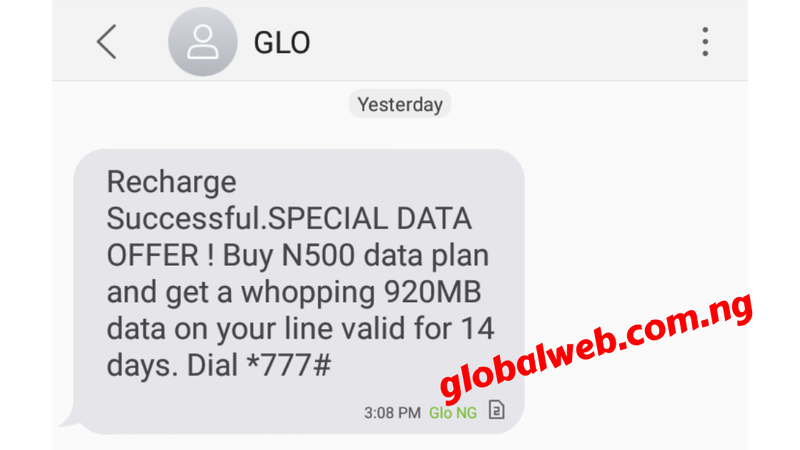 Glo actually offers a 100% data bunus for the plan. That is, you be given additional 920MB free. 600MB +920MB +920MB = 2.44GB all valid for 14days. But as i said earlier with some little sense you can use it upto 21days. How Can I Make 2.4GB Last for 21days? Do not subscribe to the N500 920MB mini plan immediately after recharging your line to avoid overlapping of the 600MB 7days bunus with first 7days of the mini plan. Manage your 600MB bunus for upto 7days, then after that subscribe to the N500 920MB mini data plan which will now last for 14days on its own. At last you then be using your accumulated 2.4GB upto 21days with no stop. Don't forget to join our Telegram Group and Telegram Channel. 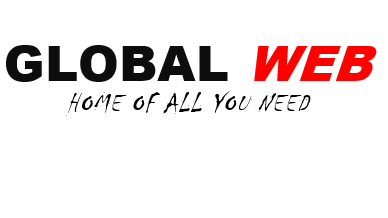 and WhatsApp group Click Here for latest free browsing updates and tech discussions.